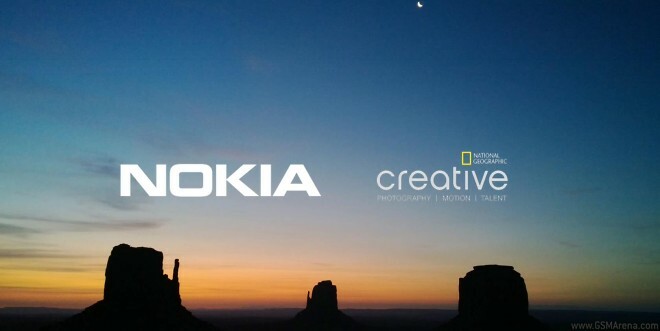 National Geographic’s awarded photographer Stephen Alvarez was given two Nokia Lumia 1020s as his only cameras on a trip to the Grand Canyon, Monument Valley, and the Colorado River. The results are more than worthy, especially when you fathom they were taken with a smartphone camera. Here are full-res samples from the Nokia Lumia 1020 used in the trip and you can check out the entire gallery at the Source (1) link below, where NatGeo and Nokia have a dedicated page to honor the partnership. Stephen Alvarez even has 22-inch prints on his wall – pictures taken with the Nokia Lumia 1020 that he claims “look like they came out of a DSLR”. And here are two videos captured entirely on the Nokia Lumia 1020 (with some additional accessories like tripods and a little post-editing software).